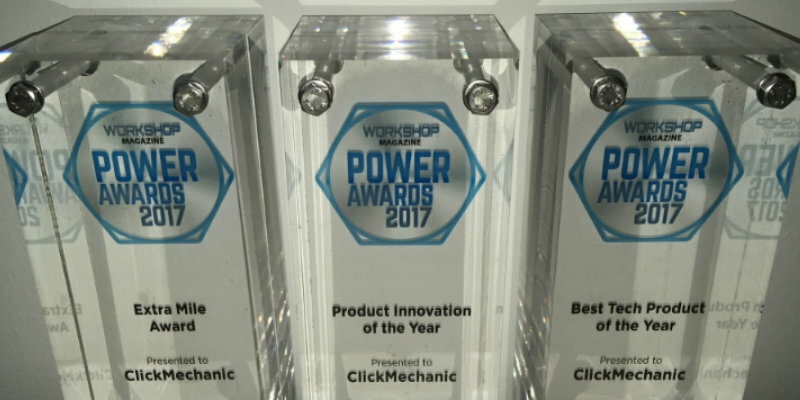 ClickMechanic Breaks Workshop Power Awards Record with 3x Awards and Is Shortlisted for Another 5 Awards This Year! 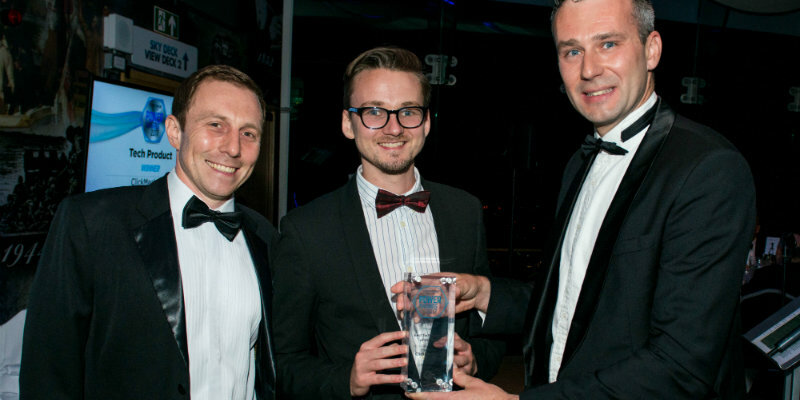 ClickMechanic was pleased to accept a record breaking number of awards at the Workshop Power Awards last month. These three awards included Best Tech Product of the Year, Product Innovation of the Year and the Extra Mile Award. Combined, these awards accentuate the innovation behind ClickMechanic’s design which introduces a technological and disruptive approach to an archaic industry. The Extra Mile Award also reflects ClickMechanic’s dedication to customer service, supporting both car owners and mechanics alike in the UK. This announcement comes shortly after the online marketplace for car repair was recognised as one of the ‘Young Guns Five to Watch‘, an esteemed accolade which emphasises the fast-growth of ClickMechanic and the success of its young Co-Founders, Andrew Jervis and Felix Kenton. This title also encourages ClickMechanic’s likelihood of featuring in the ‘Young Guns Class of 2018’; a prestigious award presented to a select number of promising entrepreneurs whilst still under the age of 35. 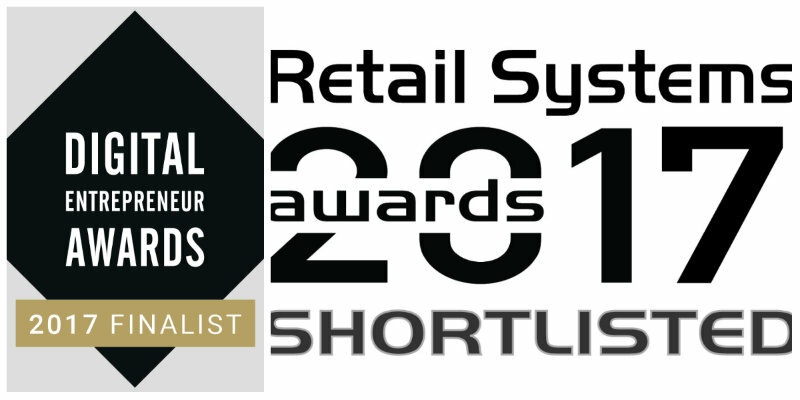 In addition, ClickMechanic has also been shortlisted for a further 5 awards across 4 events to be held later this year. These include Online Solution of the Year at the Retail Systems Awards, Digital Business of the Year and Young Entrepreneur of the Year at the Digital Entrepreneur Awards, Product of the Year at the V3 Technology Awards and Young Company of the Year at the Growing Business Awards. 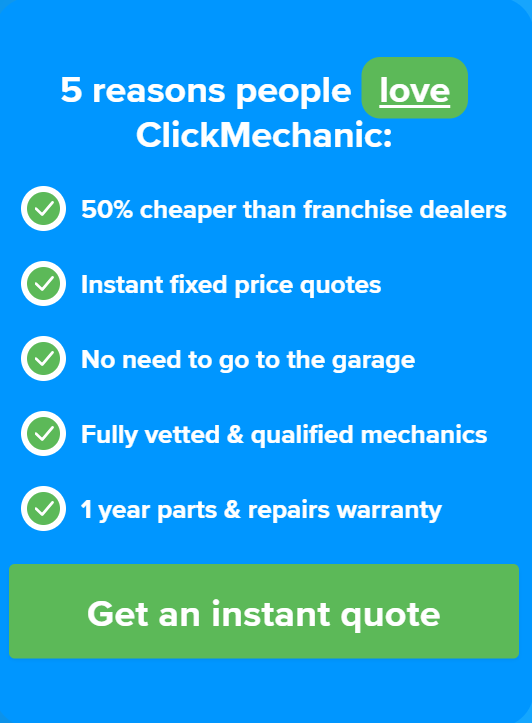 These awards highlight ClickMechanic’s growth over 2017 which has achieved some huge milestones in the last year alone: it has just provided its 2 millionth quote, which adds up to a total of £300 million in value of quotes given out, it now has half of a million registered users and it’s on track to surpass £5 million in booking revenue this year. As such, ClickMechanic is on track to reach its goal of internationalisation and consequently being recognised as the number one marketplace for car repair in Europe.